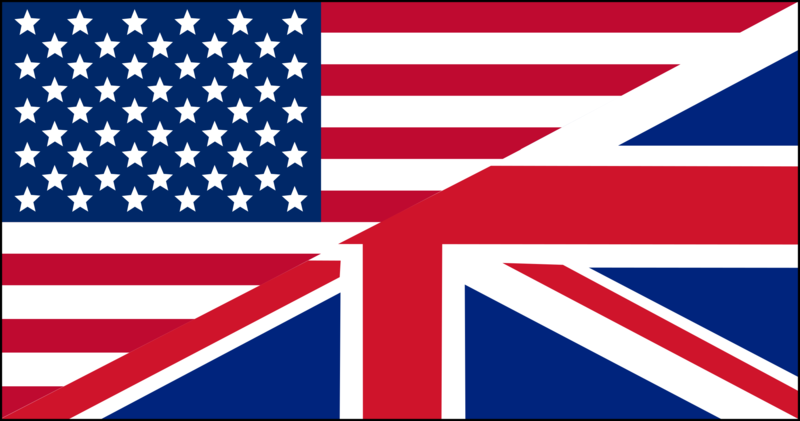 British and American governments, businesses, and others have formed P20 – a group of “influential leaders” and the “first” Transatlantic payments initiative of its kind. Its inaugural meeting is to be held in autumn 2017 in London, where 20 people in the payments industry, and US/UK government officials and regulators will meet. It will rotate between London and Atlanta. The big plan is an annual get-together to “highlight the importance” of payments and fintech to the world economy; the “vital role” played by London and Atlanta; and promote growth of the industry through regulatory frameworks, economic development, innovation, financial inclusion and overall co-operation. Alastair Lukies, chairman of the P20 advisory board and the UK Prime Minister’s business ambassador for fintech, says “working with US, UK and EU leaders in regulatory, compliance and innovation is a powerful combination”. Mark Garnier MP, Parliamentary Under Secretary of State at the UK Department for International Trade, adds that Atlanta is “recognised as the payments processing capitol in America”. Proposed goals for the inaugural conference include identifying industry and policy challenges required to address during the next ten years, and develop an agenda of short and long-term goals.